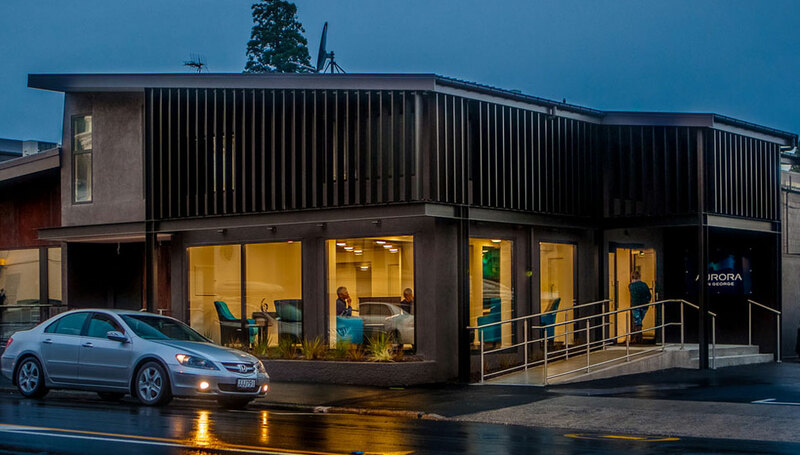 Aurora on George, Dunedin’s newest 4 Star Plus motel is situated in the middle of the golden mile of accommodation. And Aurora is certainly golden as it’s less than a mile from most places – even the Octagon. Close to the Forsyth Barr Stadium, three blocks walk to town for dining, shopping, work or to socialise. Just three blocks to the hospital in one direction, three blocks to the beautiful Botanic Gardens in the other and a stones throw from Otago University and Polytechnic. 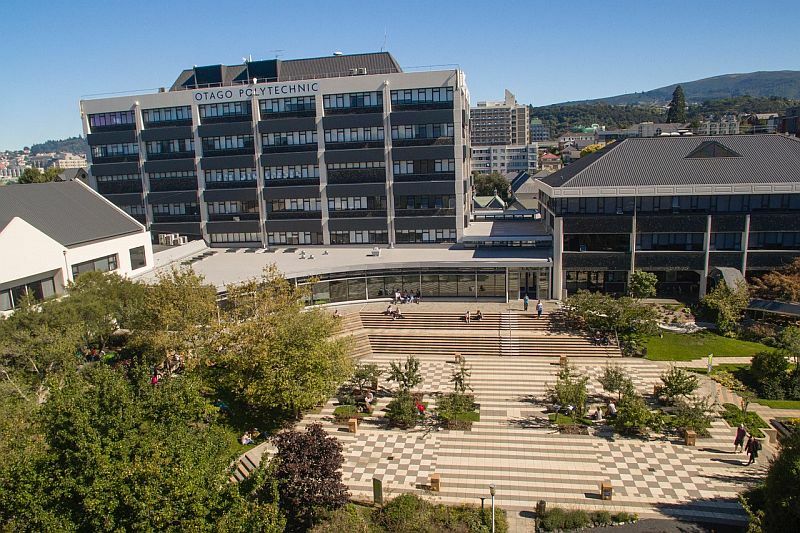 Otago Polytechnic is hosting ELF19 and will be the venue for the forum at Forth Street, Dunedin, 9054. The Forth Street Campus is within easy walking distance of downtown Dunedin, right in the middle of the student district.